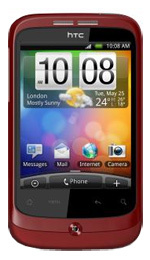 Are you hoping to sell your HTC Touch2 for the most money available in the UK? Compare the prices offered by the most generous recycling companies below to see exactly who will give you the most cash! If you Recycle your HTC Touch2 below you wont just maximise your offered price but you'll also be able to sell it with minimum effort on your part. Make an Extra £24.00 Today! 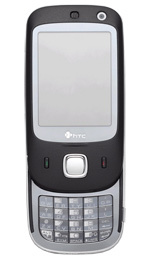 The HTC Touch2 was pretty cool back in the day, but clearly you're thinking of upgrading! Recycle it now and get the most money available in the UK. Just browse our mobile phone recycling comparison table above to see just which company will get you those much needed extra pounds!